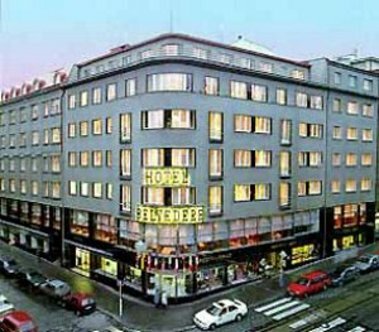 Cosy hotel, recently renovated, located near the city centre within walking distance from the Wenceslas Square and other popular sights. Excellent connection with public transport, 500 m from the main railway station. 61 rooms with private bathroom, satellite TV, radio, telephone, hairdryer and tea and coffee making facilities. Nearby many stylish pubs, restaurants, bars, shopping possibilities.